"Meet Our Solar System" is a beautifully illustrated book filled with colorful photographs and interesting rhyming text on solar system for kids. 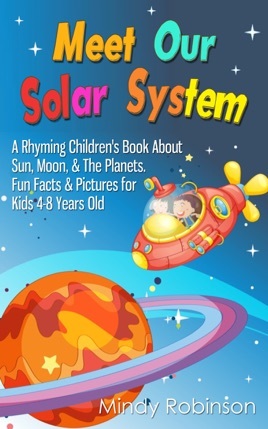 This is a perfect book to give young children aged 4-8 years their first introduction to our solar system. It takes kids on a journey starting with the sun, then each planet in order, including the moon and the dwarf planets. Each object is accompanied with full-sized pictures showing vivid details. The text is divided into small blocks and separated by pictures to keep young readers interested. Children will enjoy vibrant images and learn the amazing facts about the solar system. 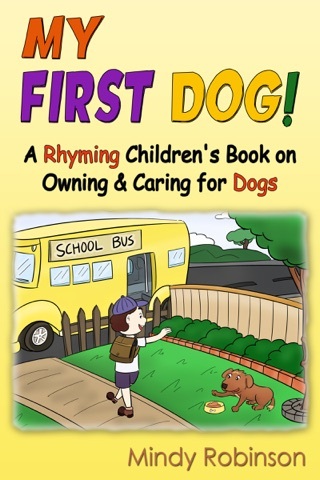 Parents can read aloud to young children and early readers will find the text easy to understand and fun to read on their own. Dry and not animated as the book cover would suggest.